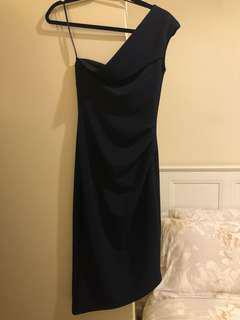 Pilgrim One shoulder navy dress, sz6au, used only once on a birthday. 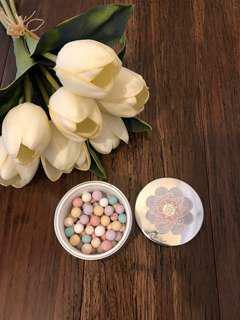 Guerlain Meteorites Revealing Pearl of Powder, color: 2 Clair, 25g, made in France. 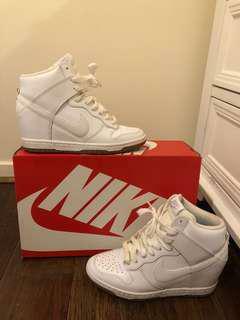 Never used, lost box, a gift from friends. 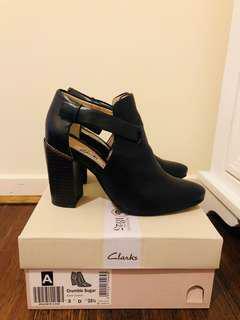 Clark Crumble Sugar shoes, sz35.5, leather, used only once, color: Black. 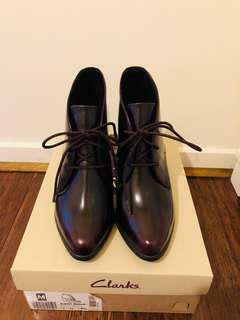 Clark Kadrl Alexa shoes, sz35.5, nice and soft, new, color: Burgundy. 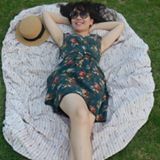 Gadea Spanish shoes, sz36 (6au), leather, bought 290aud at Hugo Emporium, looks like new. 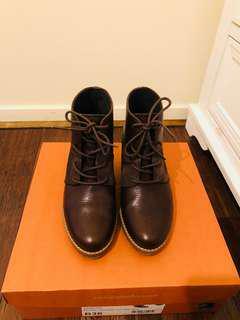 Milana Oxford shoes, sz35 (sz5au), made in Italy, leather, bought 329aud. 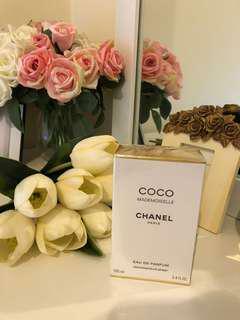 Chanel Mademoiselle Eau de parfum, 100ml, bought 234aud. 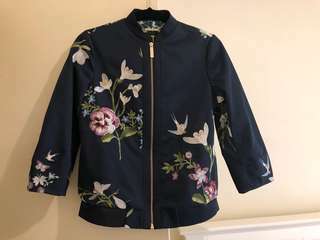 Ted Baker bomber, sz 1 uk, bought 400aud, new 99%. 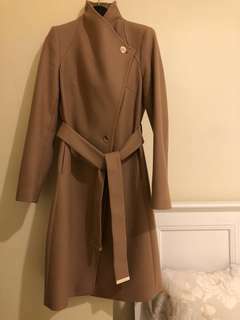 Ted Baker coat, mid-length, sz 1 uk (sz8aus), new 98%, bought 700aud. 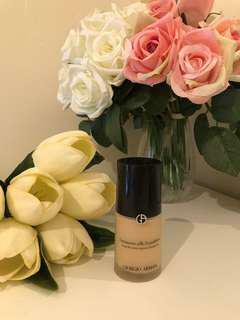 Trench coat Chelsea (slimmest fit), mid-length, color: honey, new 99% still keep tag, bought 2595aud. 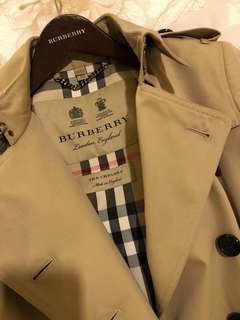 This is never on sale in Burberry.